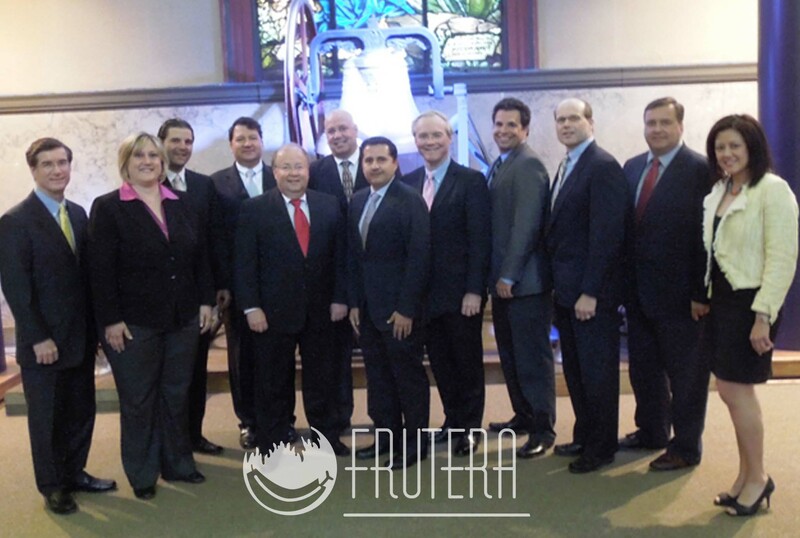 In FRUTERA we want to see our neighboring communities grow and develop. 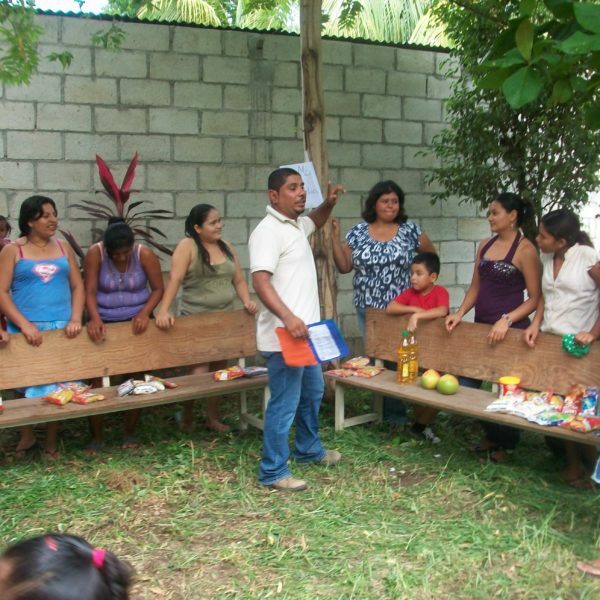 That is why we support social programs and encourage and empower people to participate in their own development. 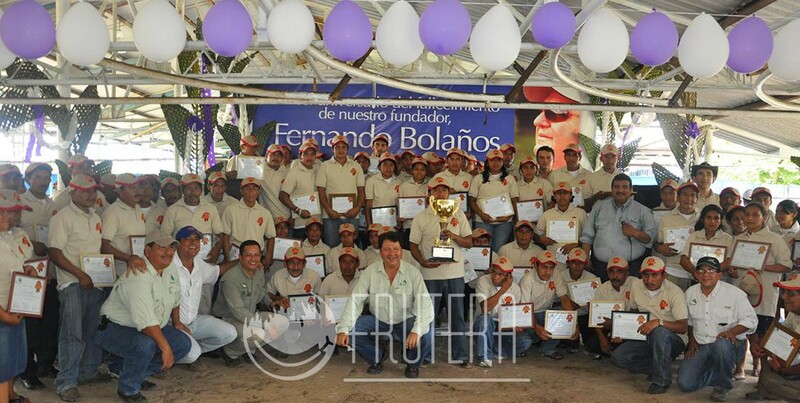 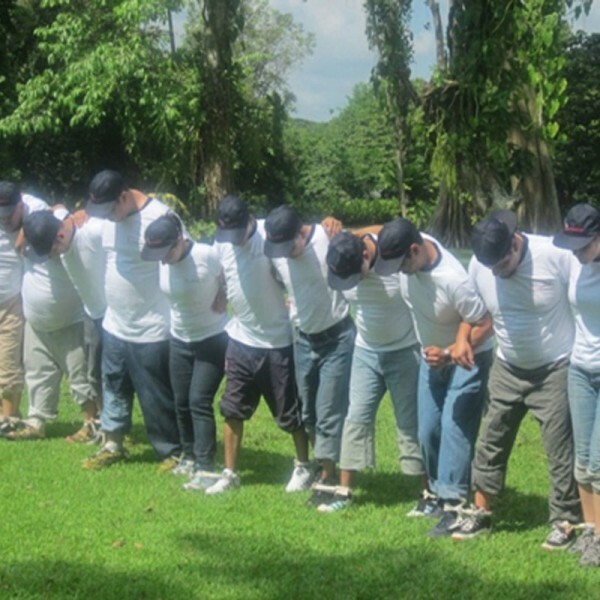 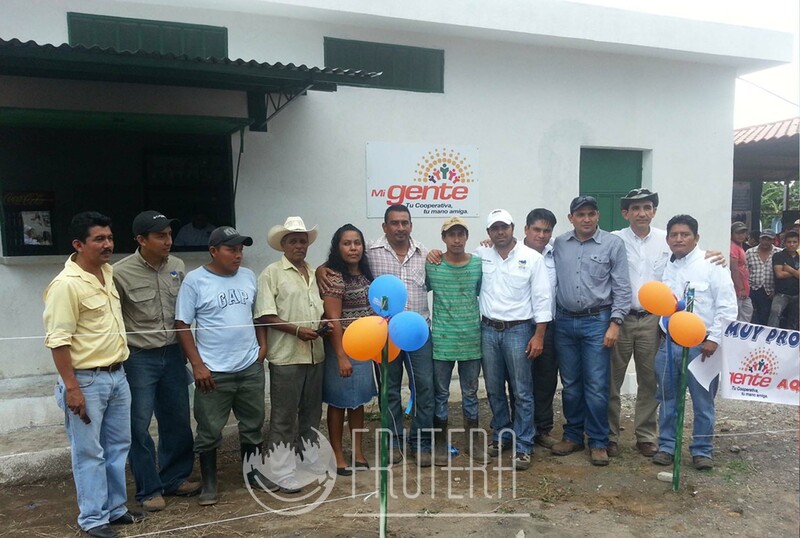 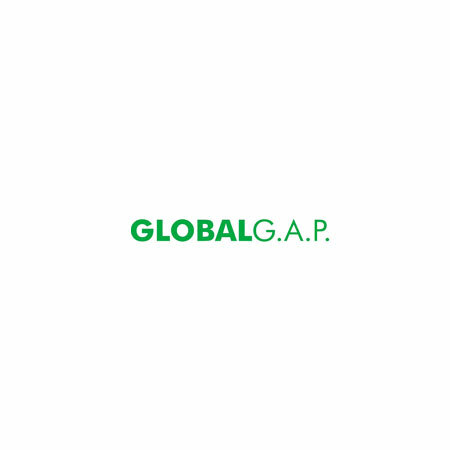 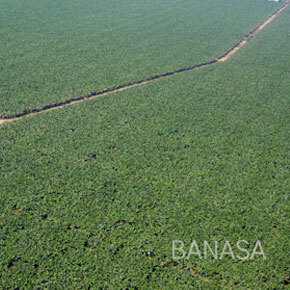 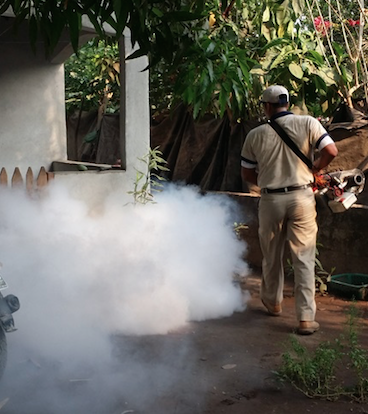 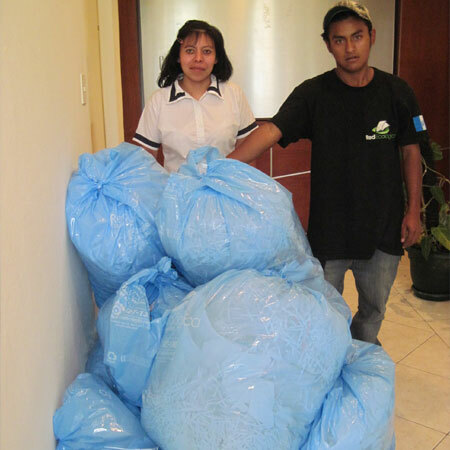 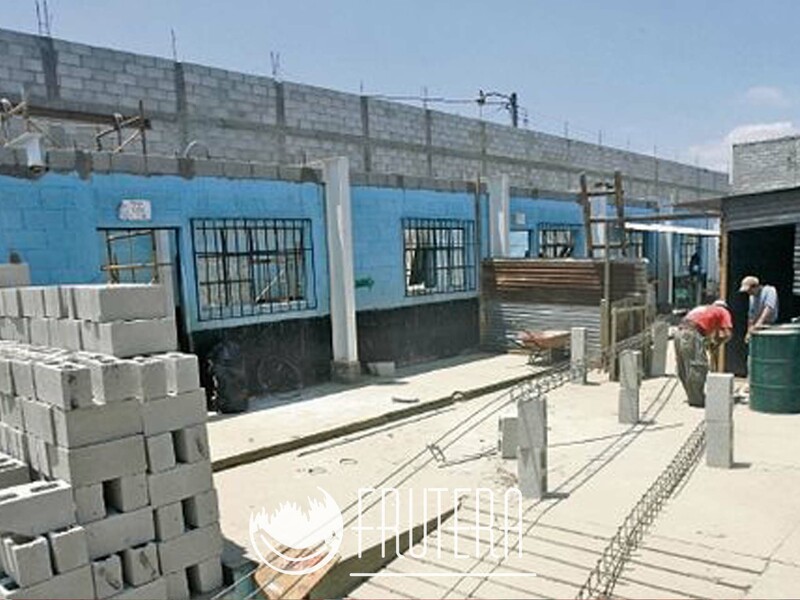 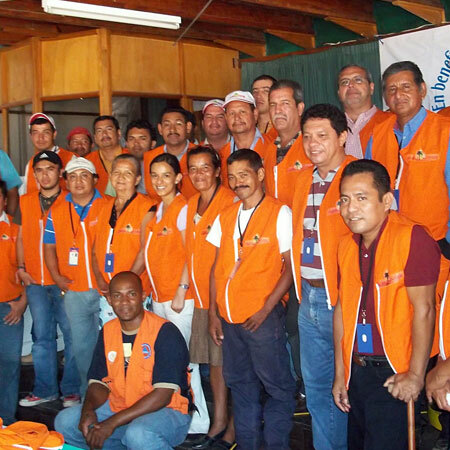 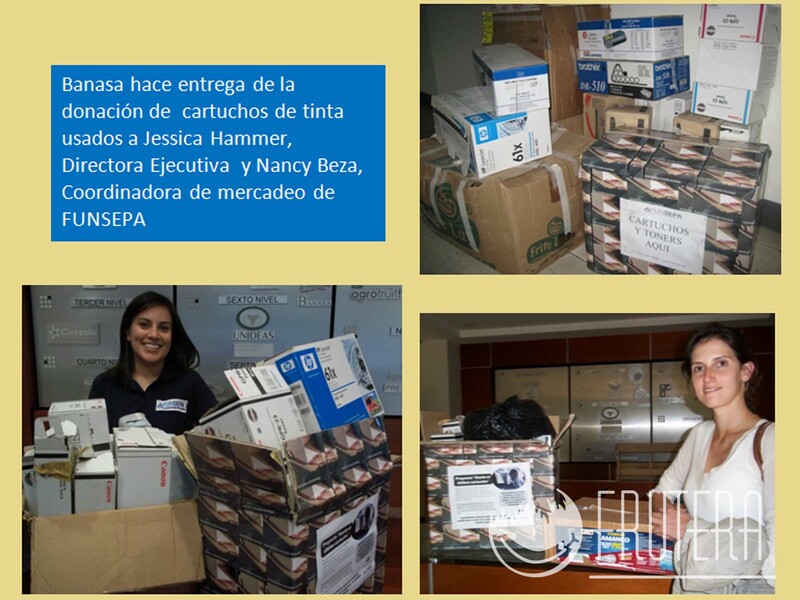 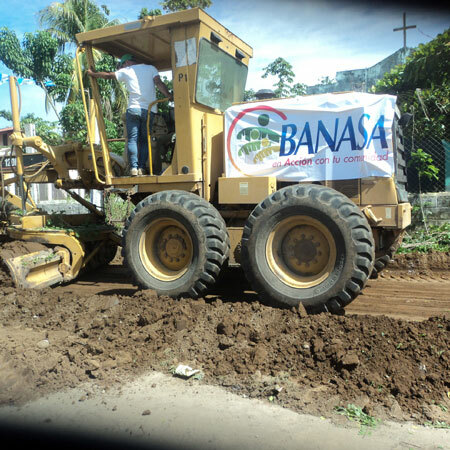 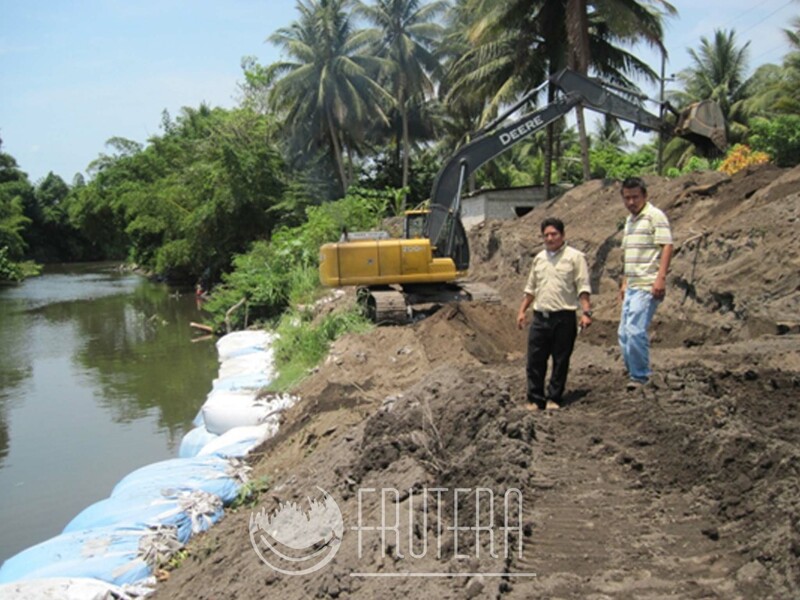 We accompany and give them support for managing projects and state resources to benefit their growth and development. 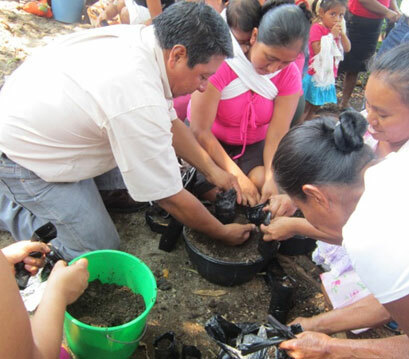 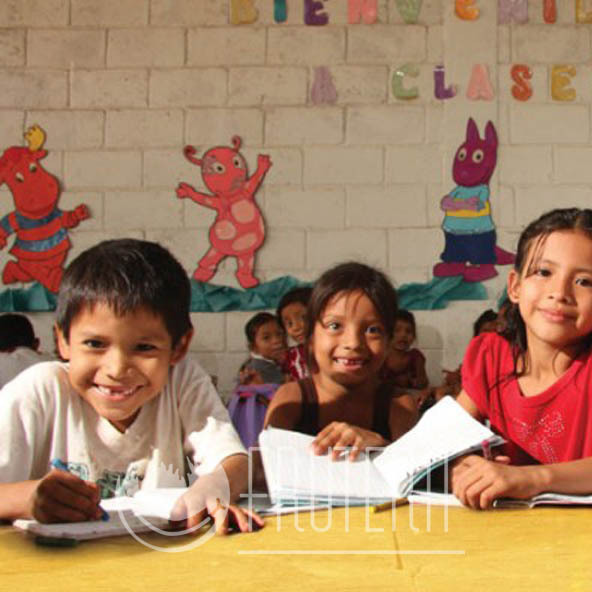 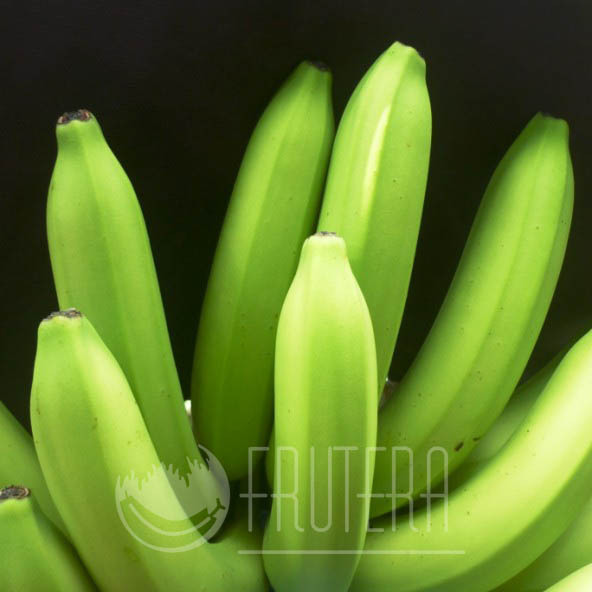 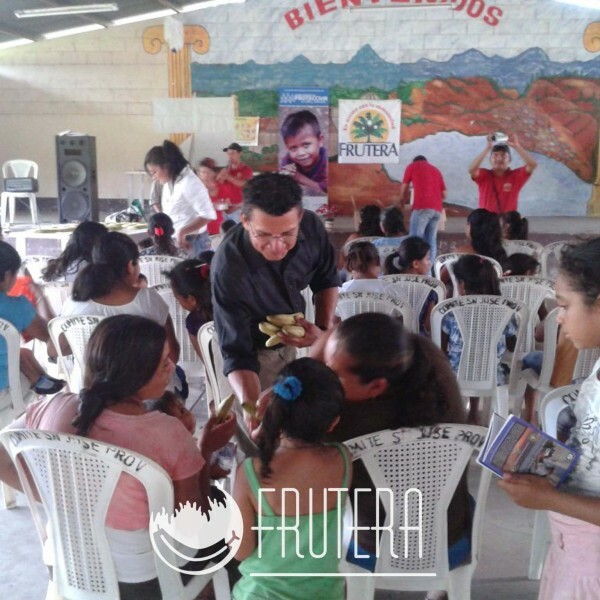 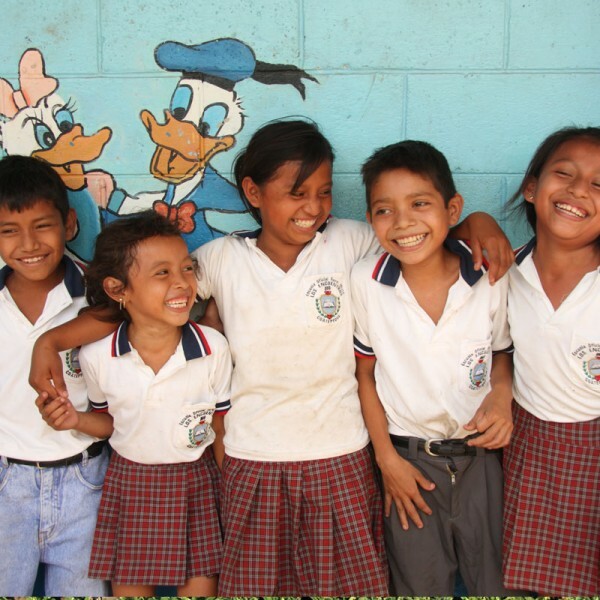 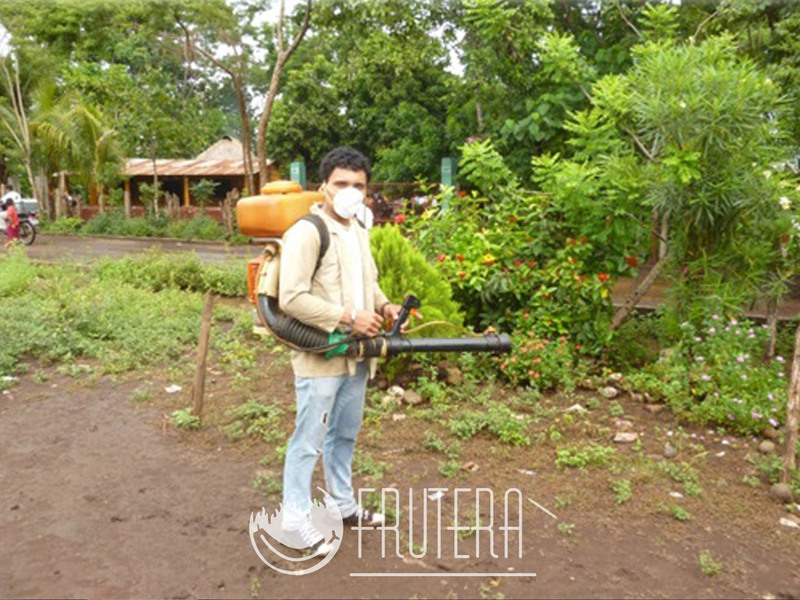 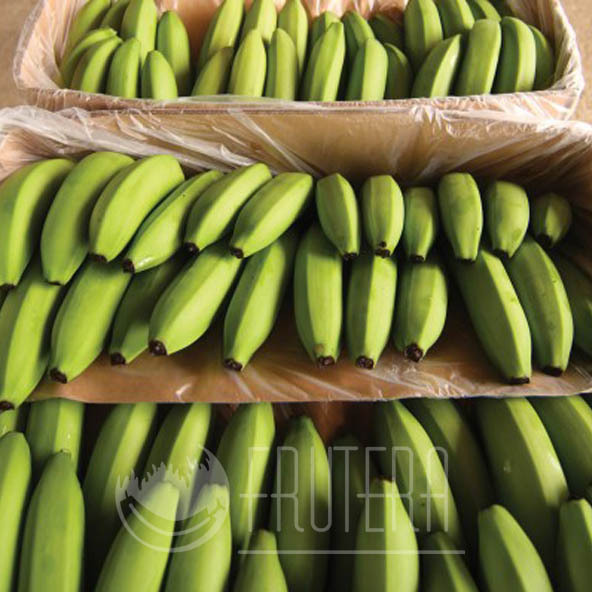 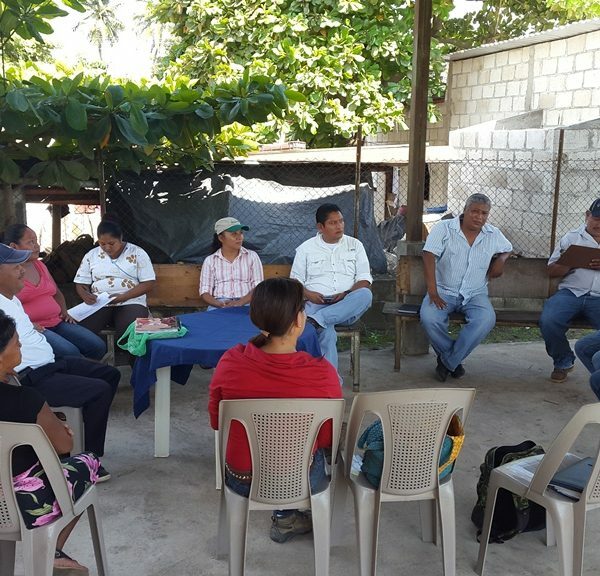 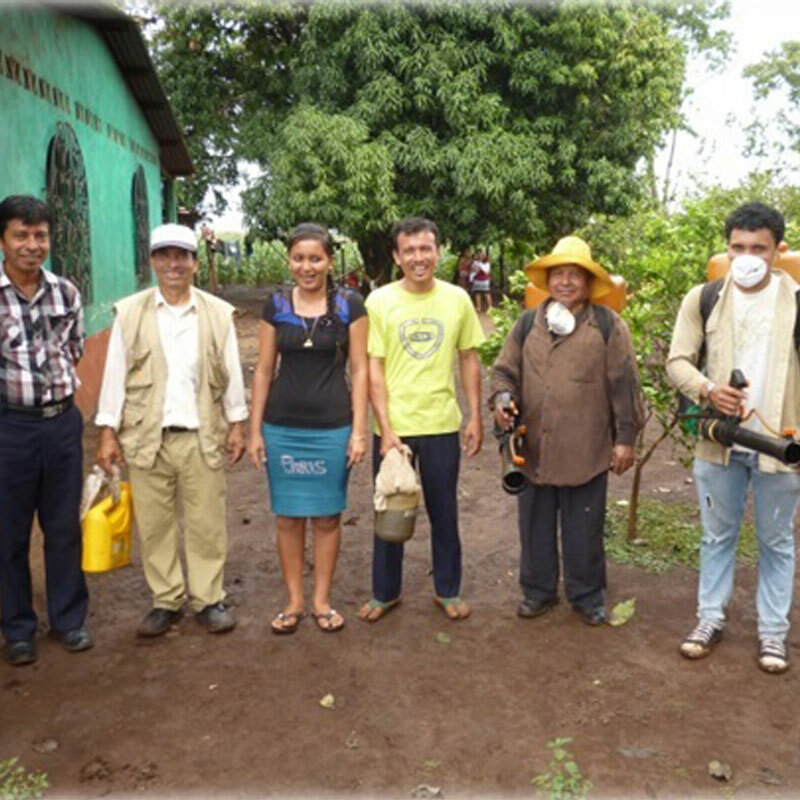 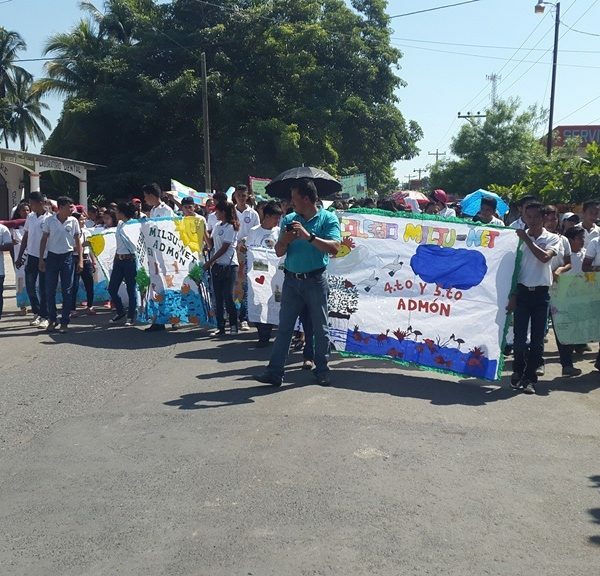 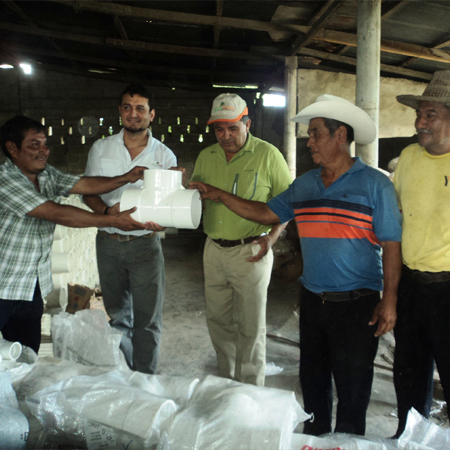 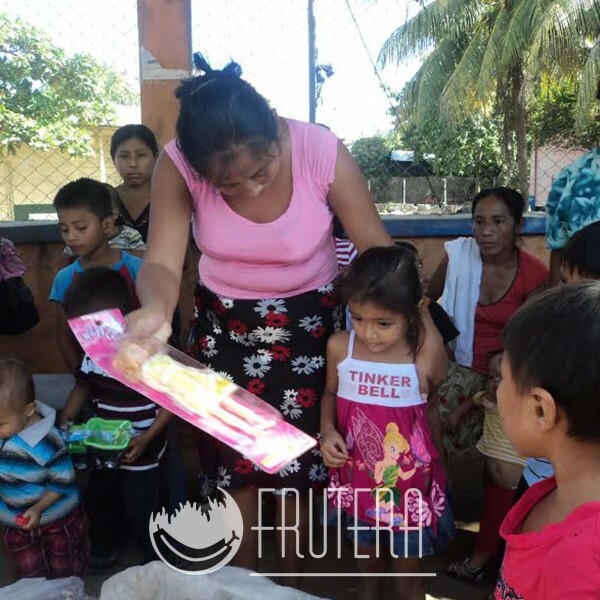 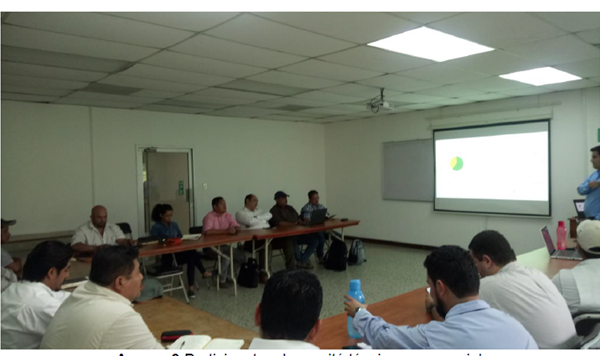 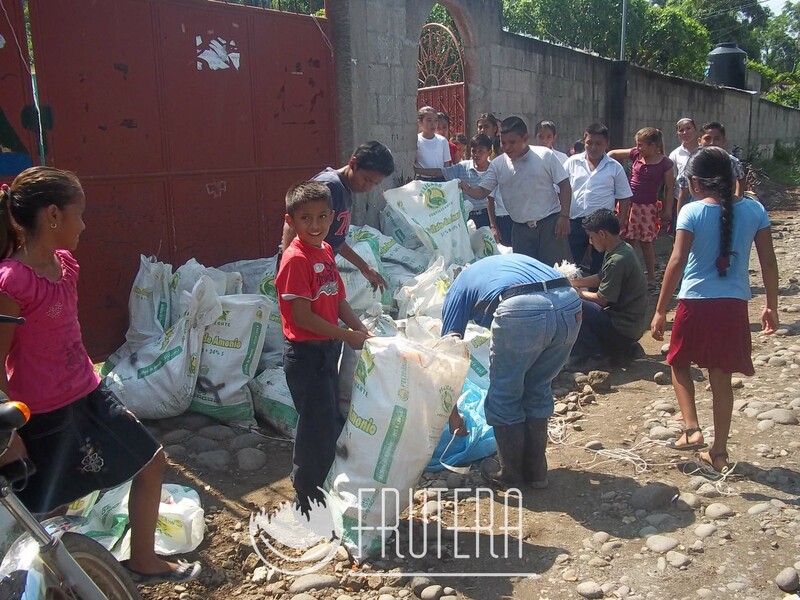 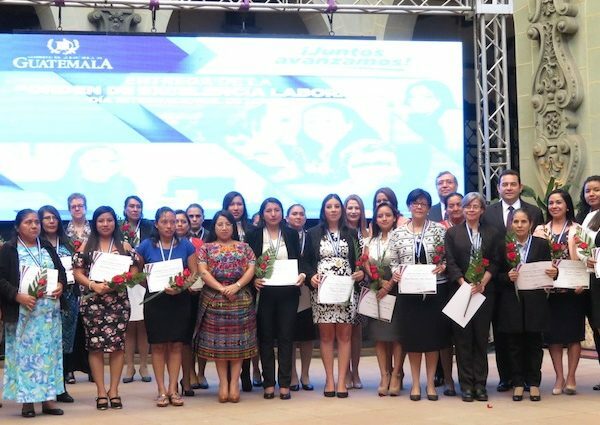 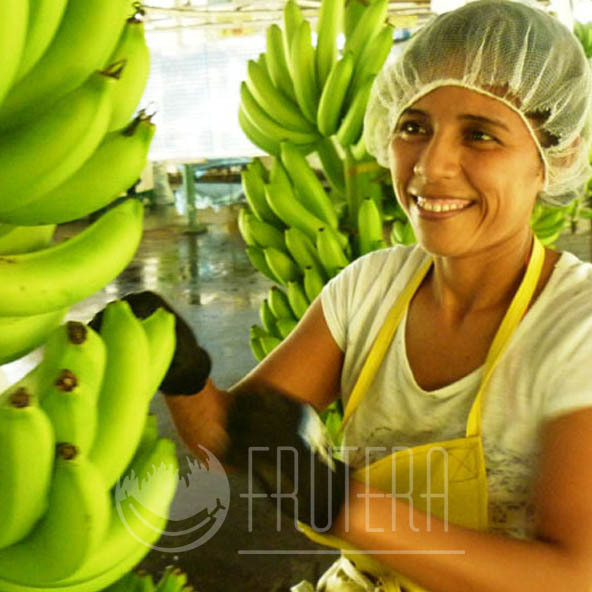 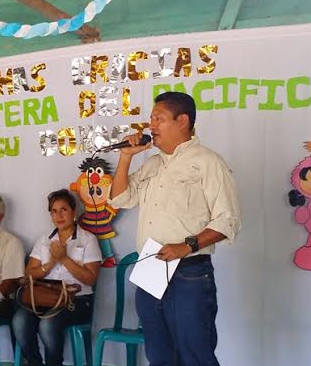 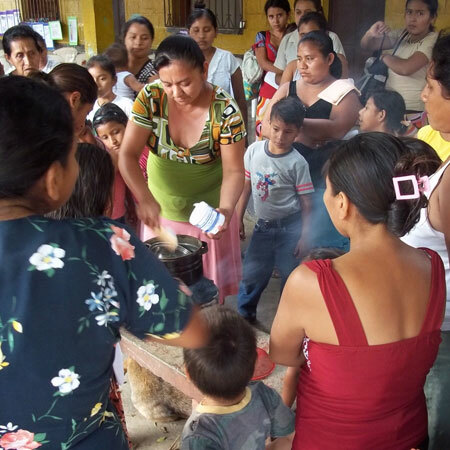 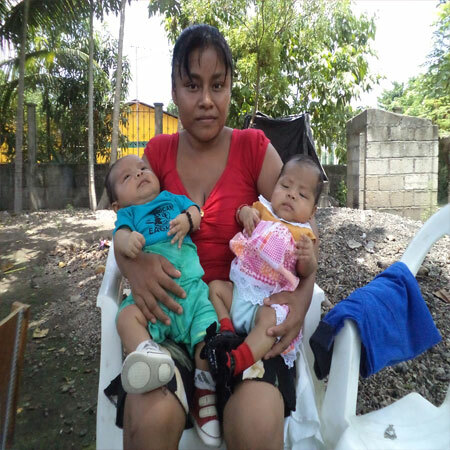 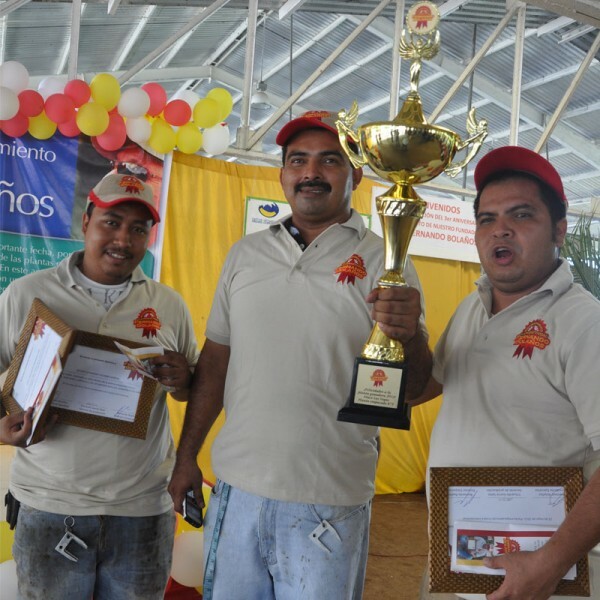 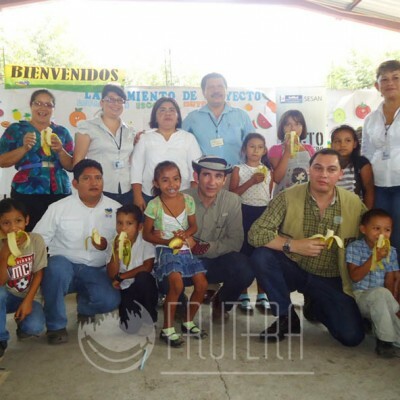 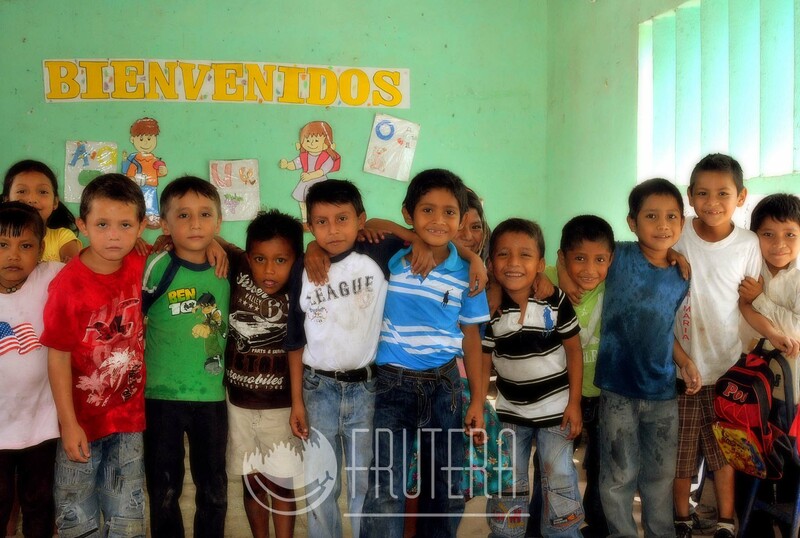 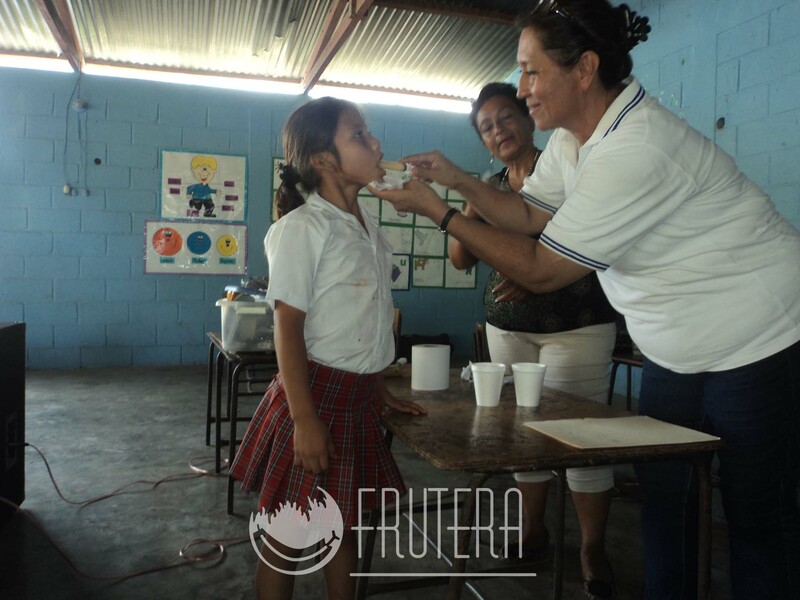 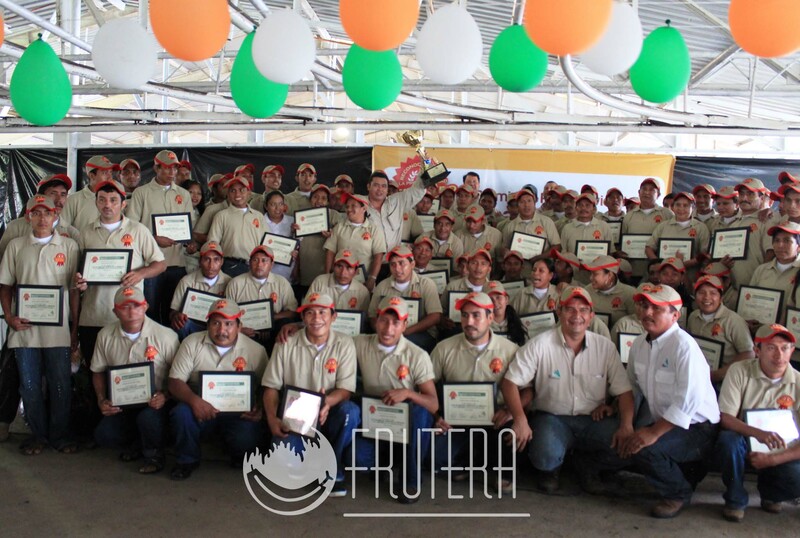 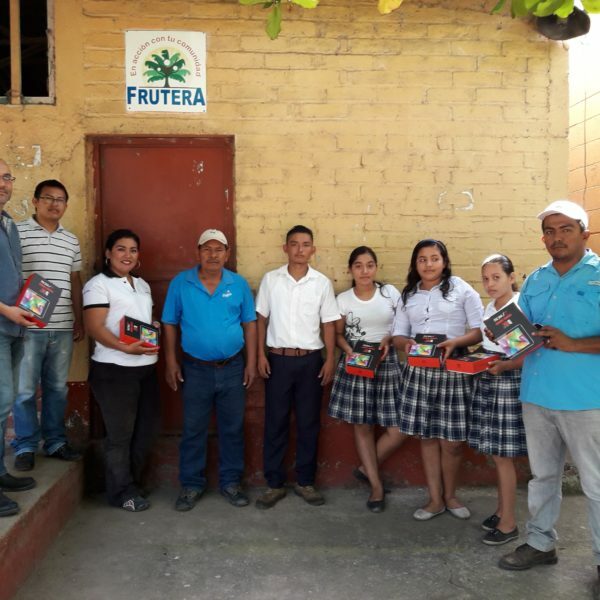 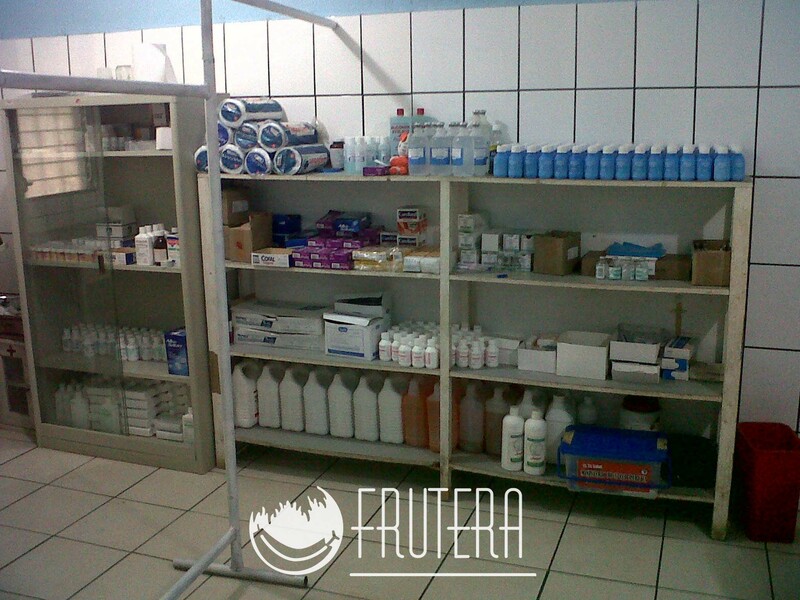 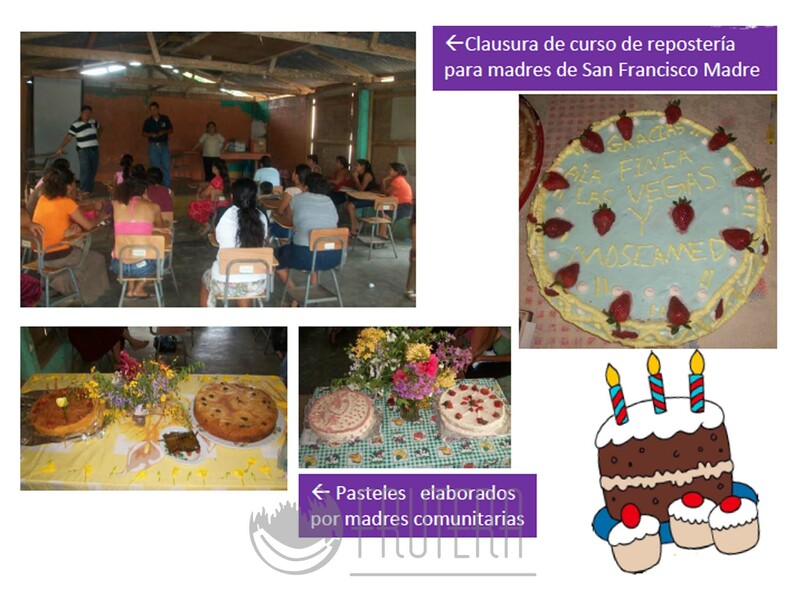 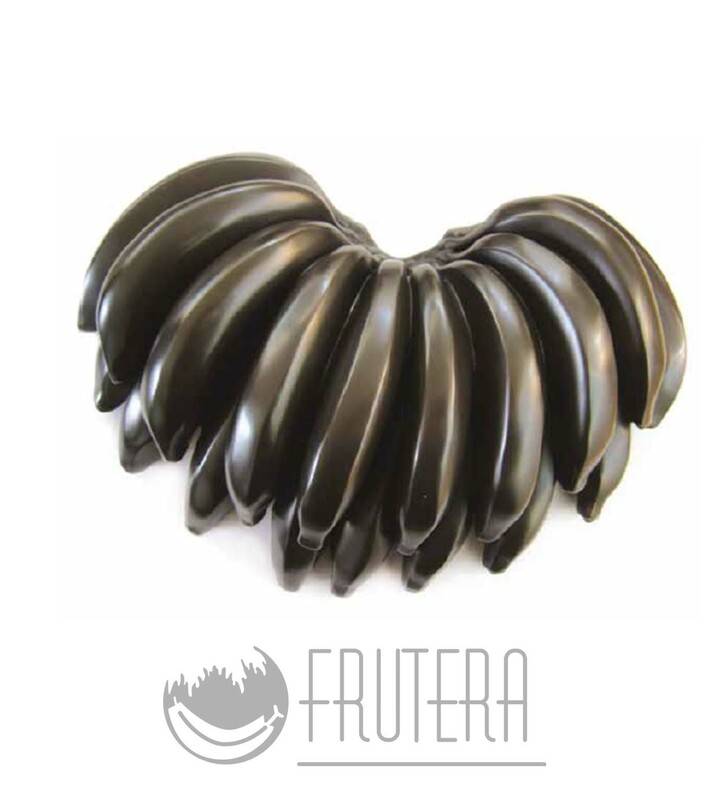 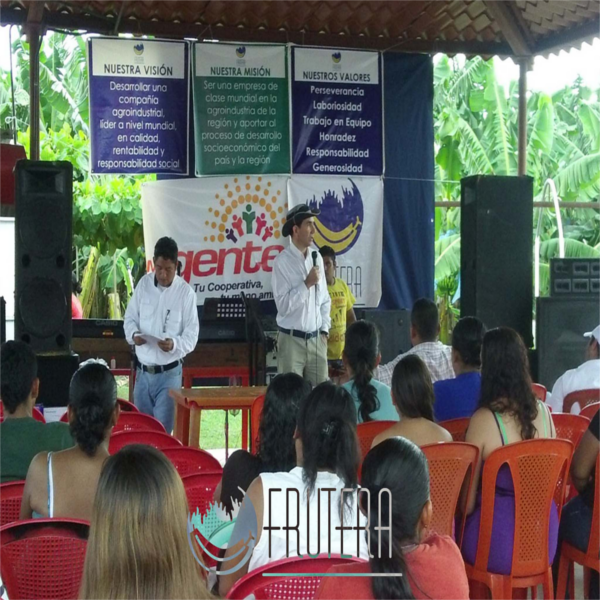 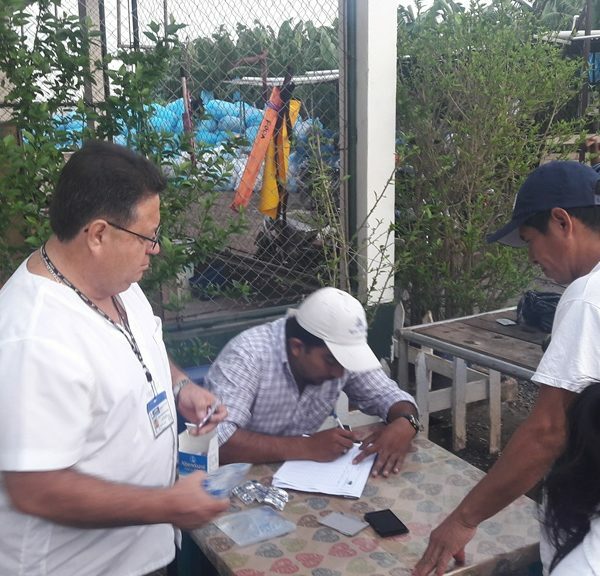 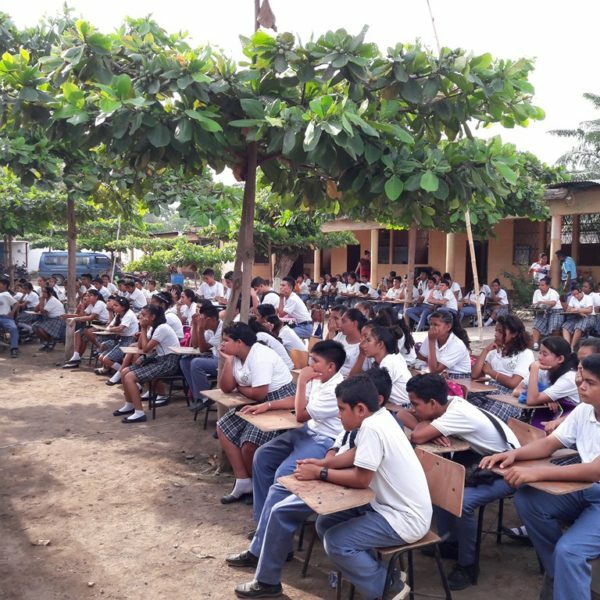 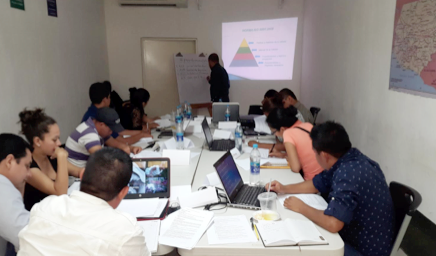 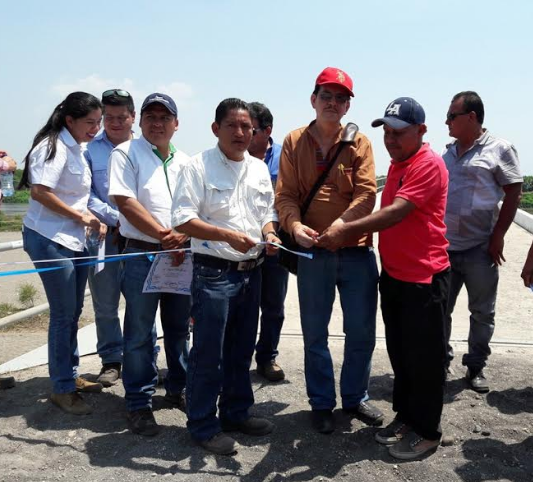 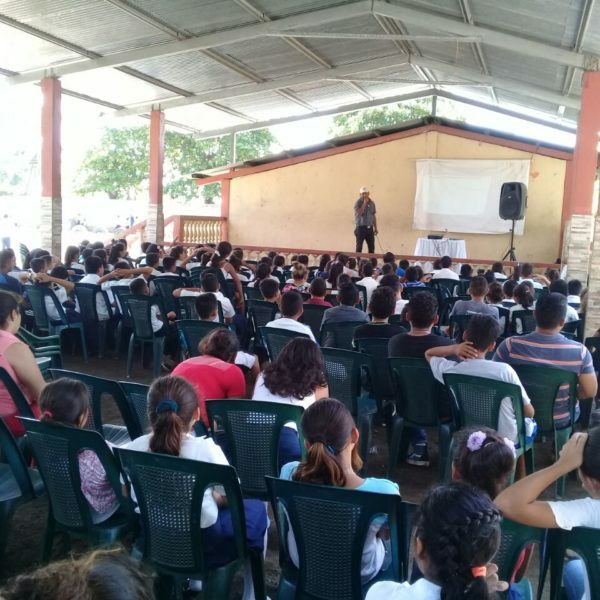 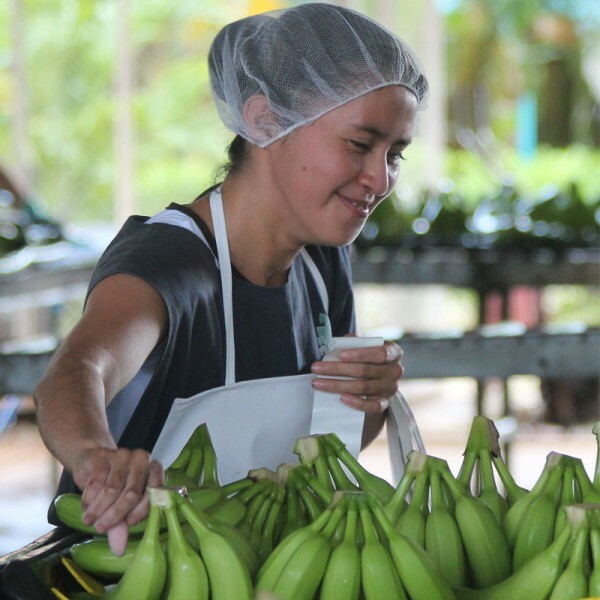 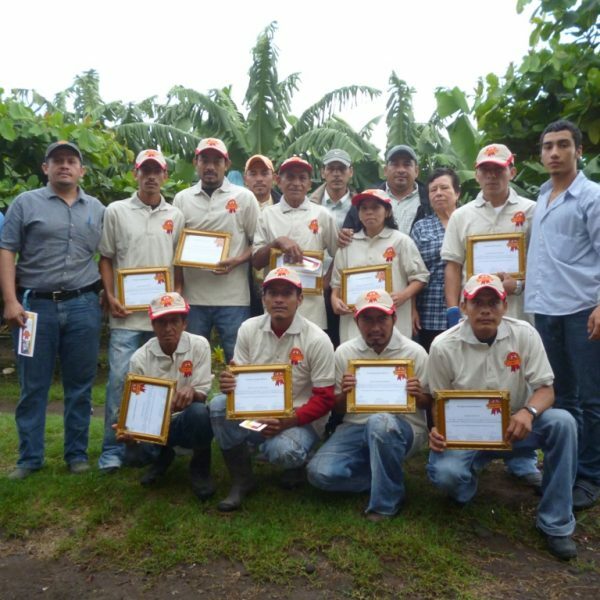 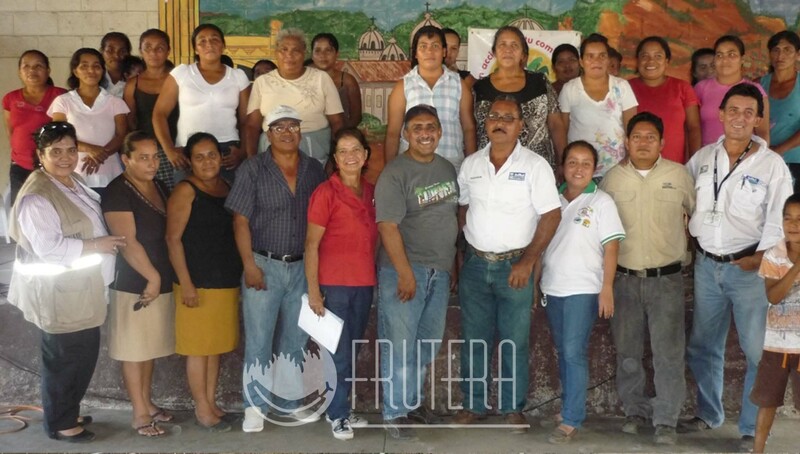 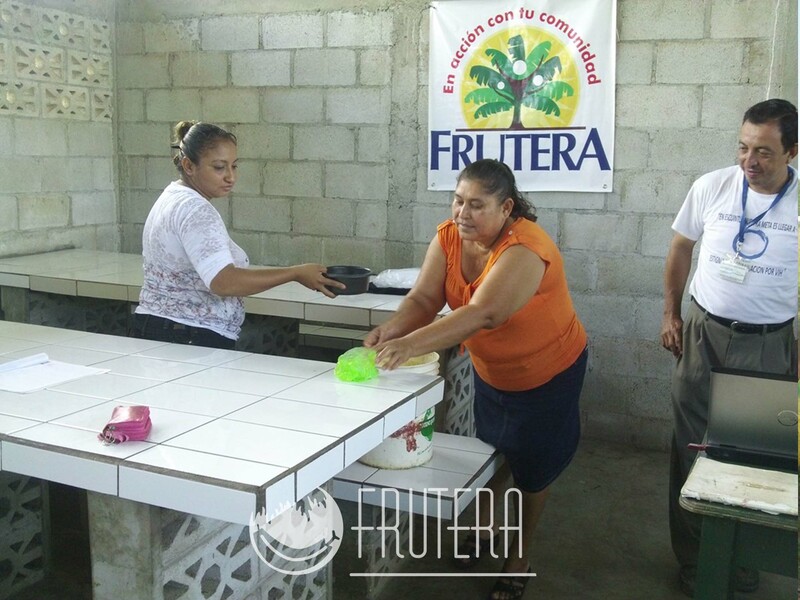 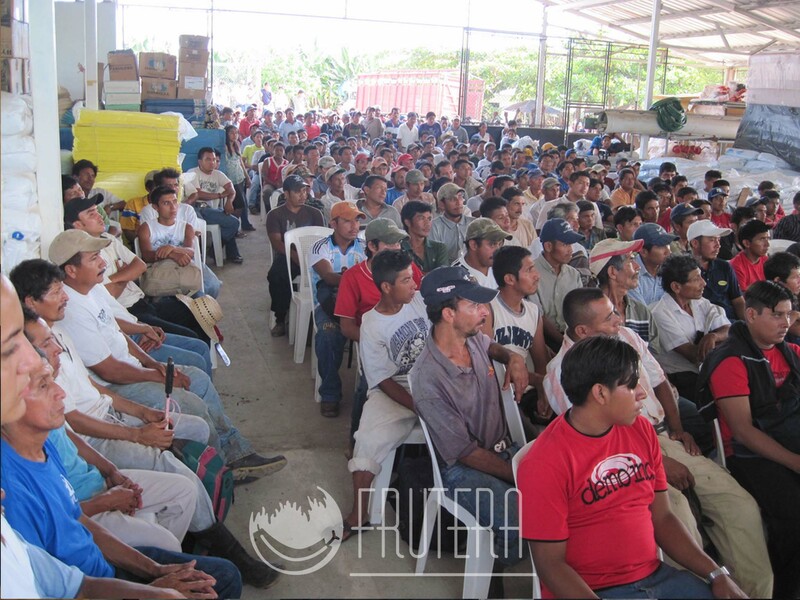 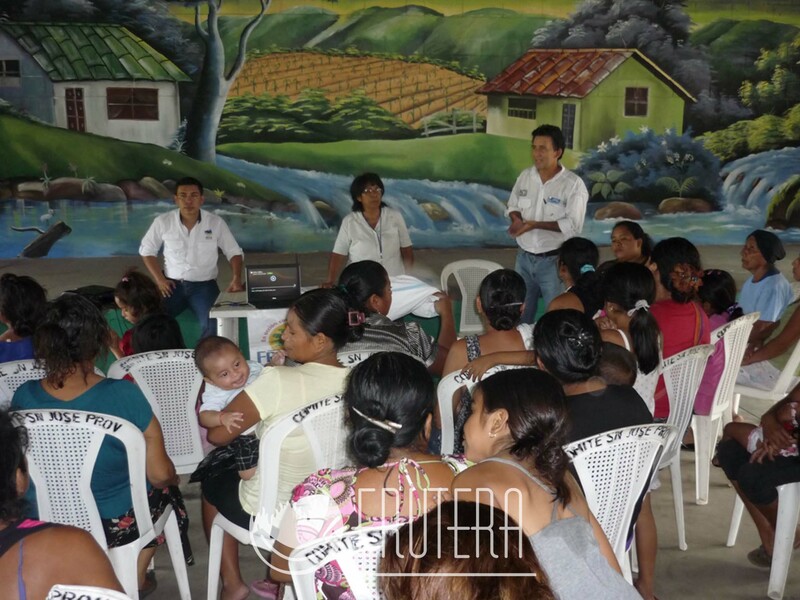 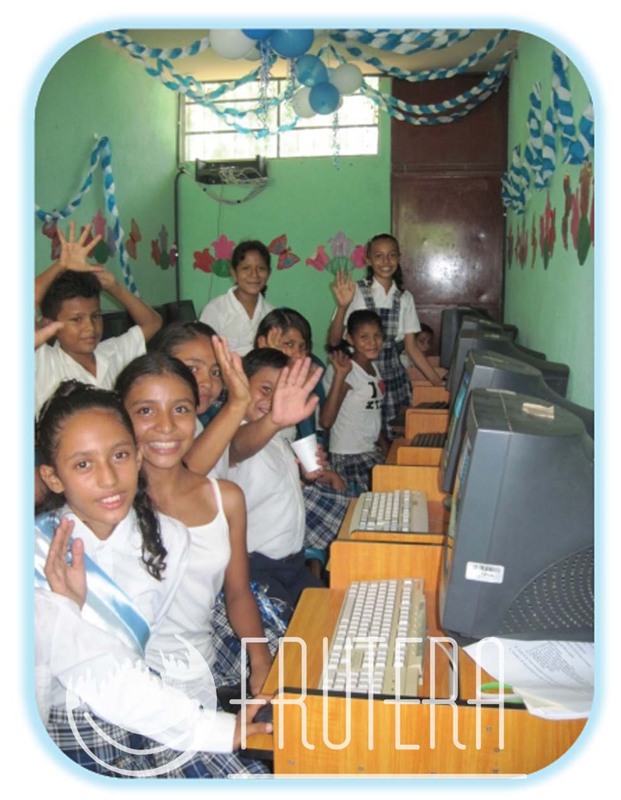 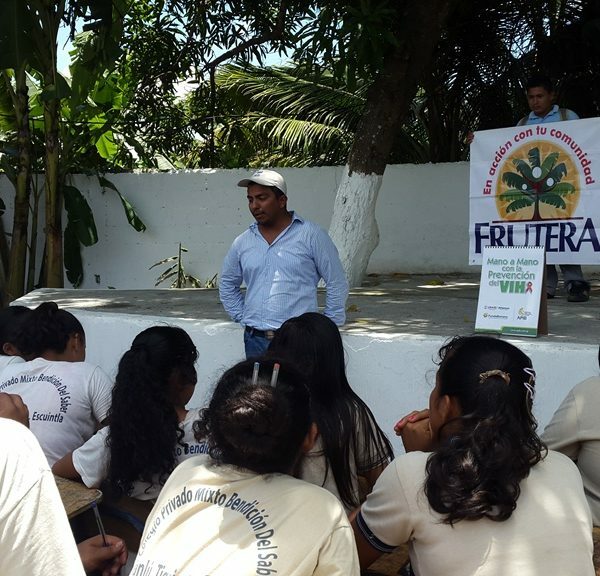 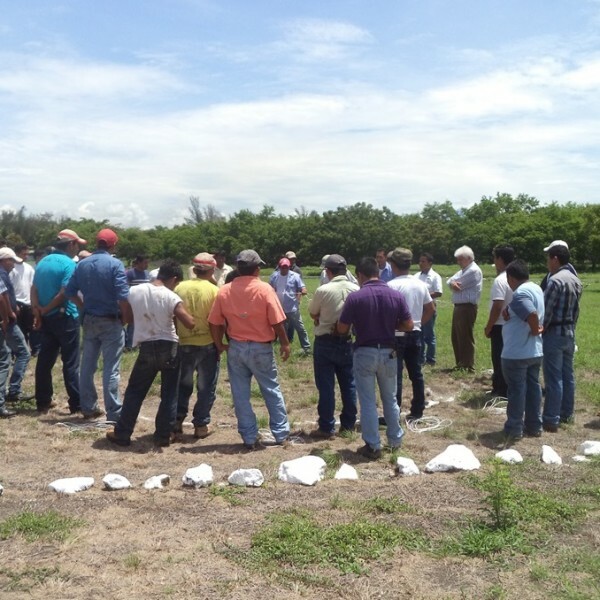 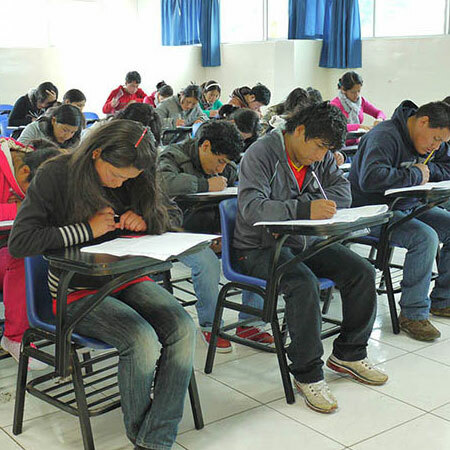 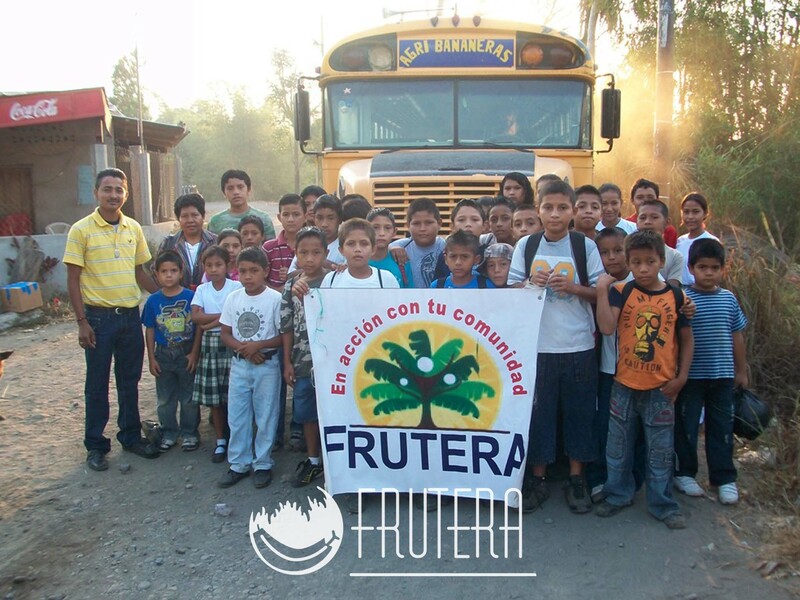 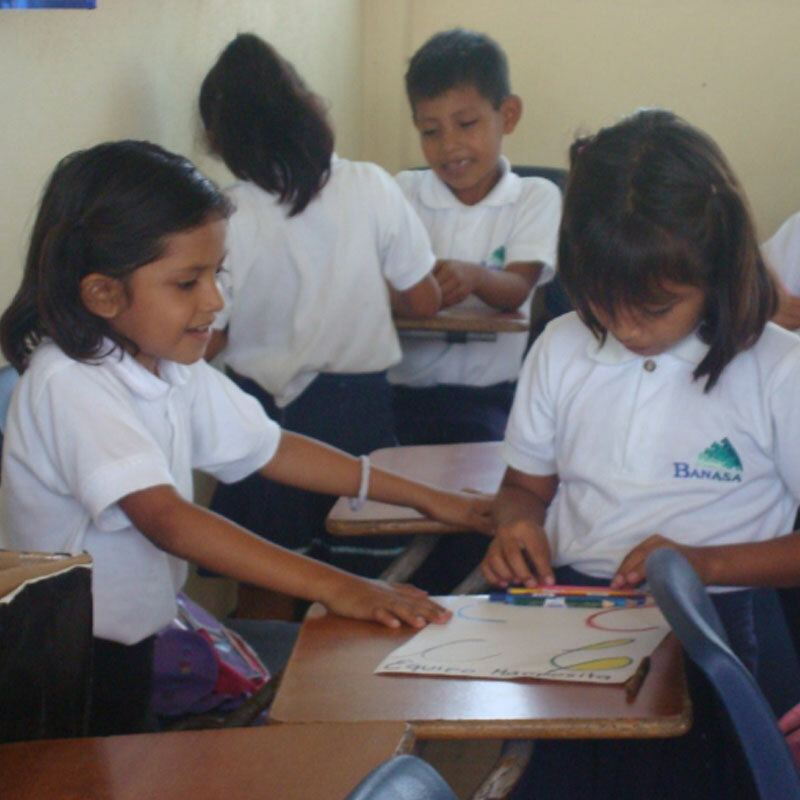 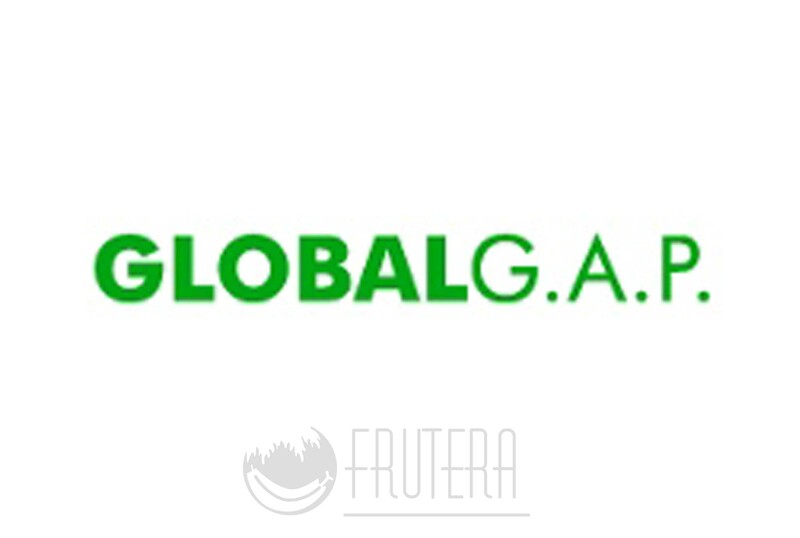 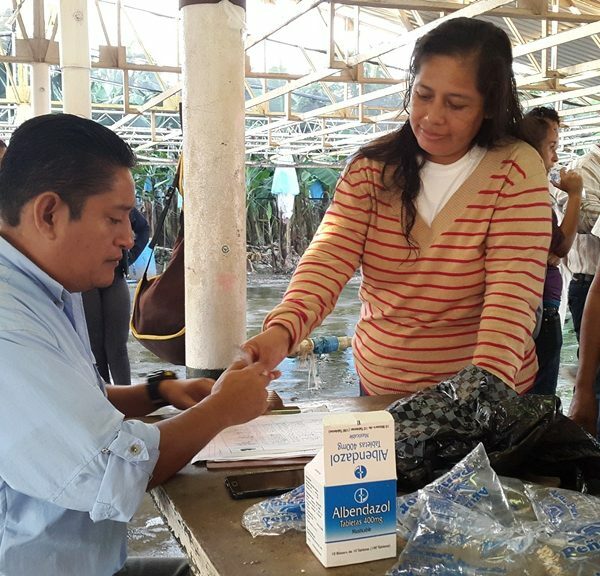 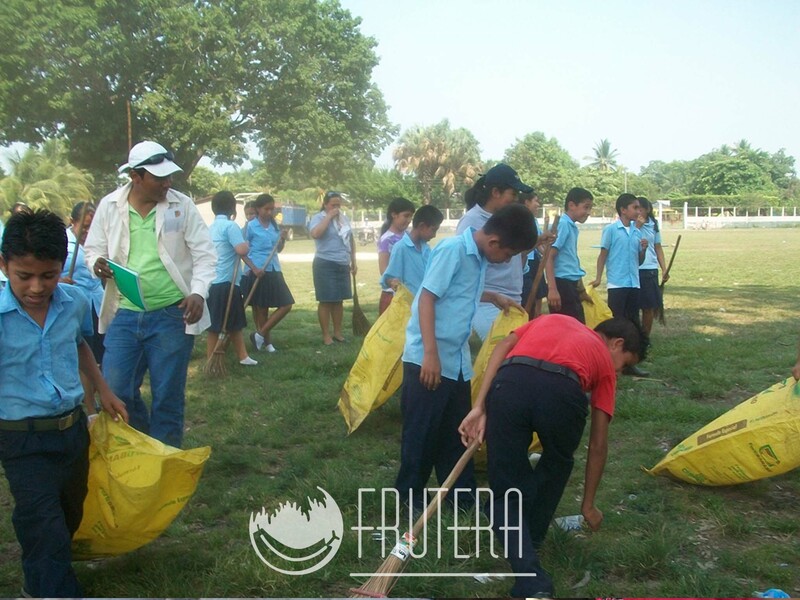 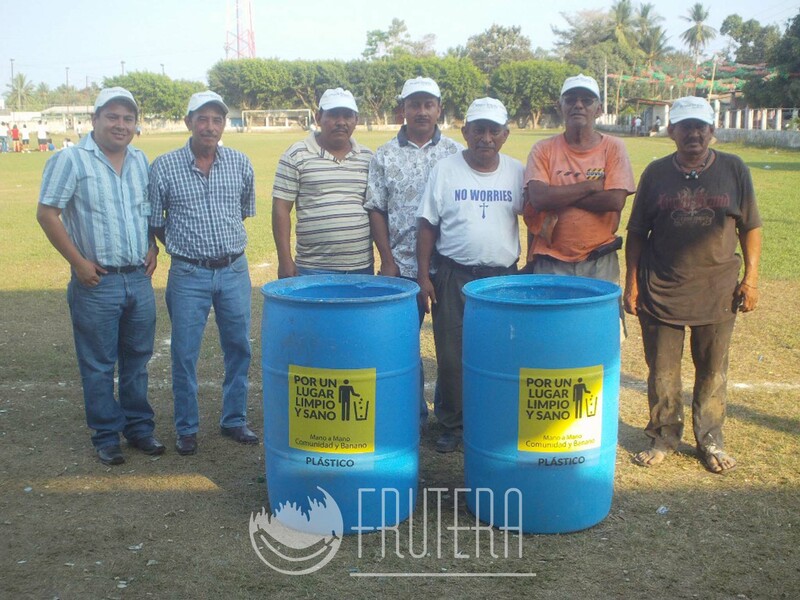 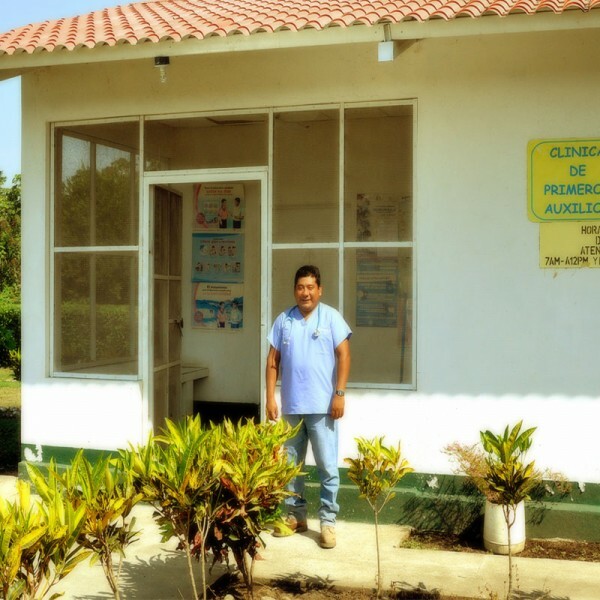 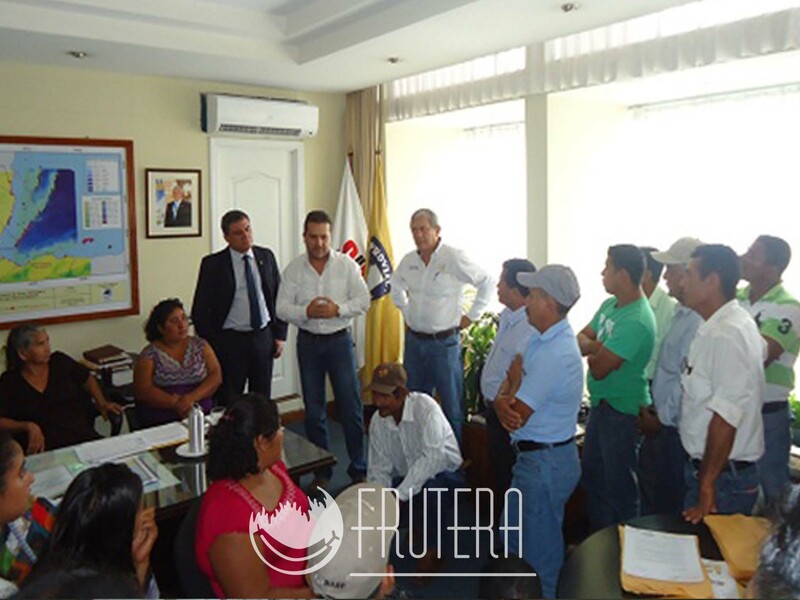 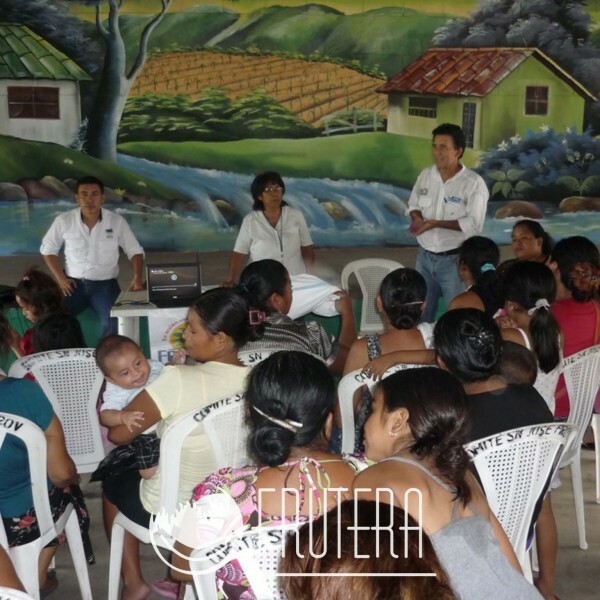 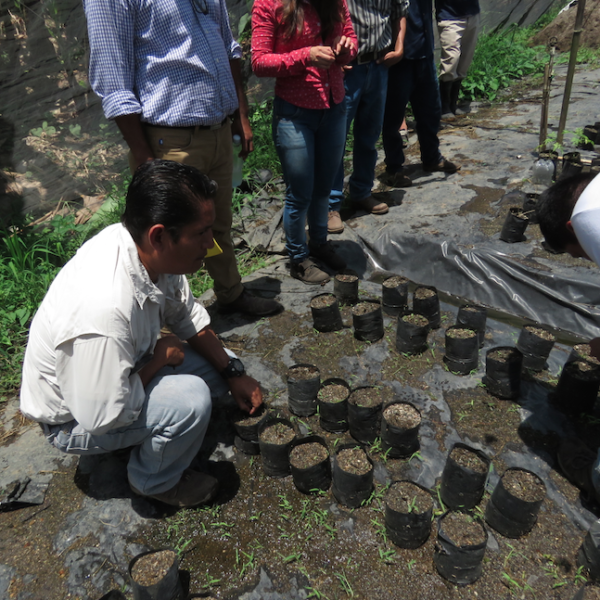 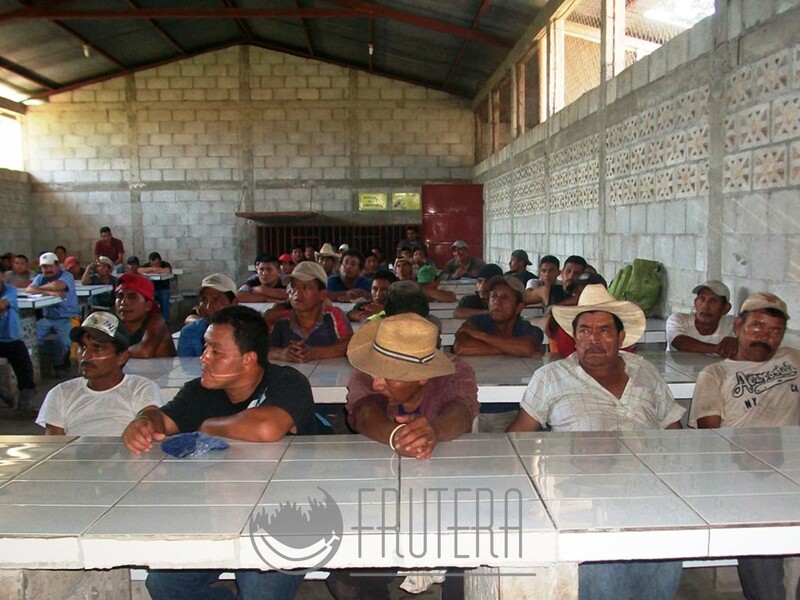 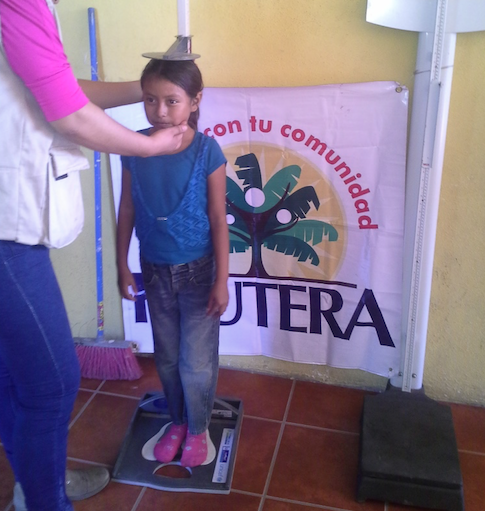 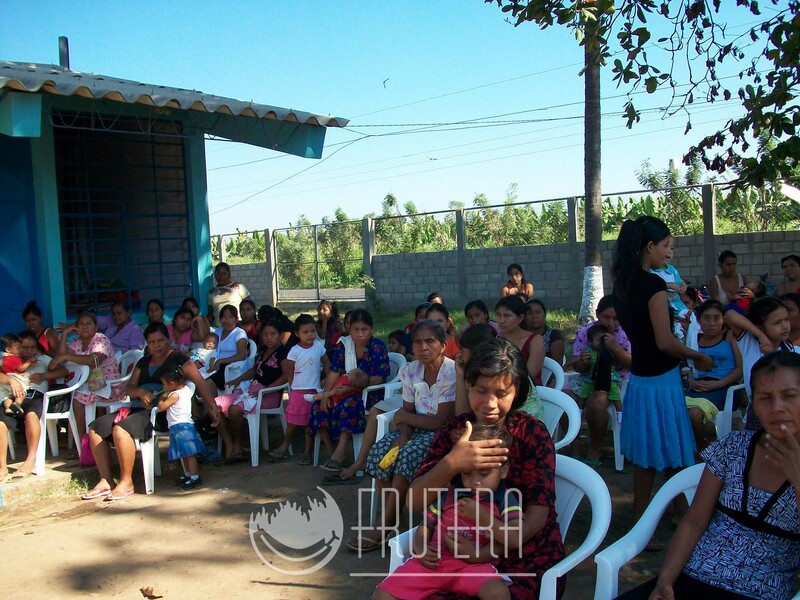 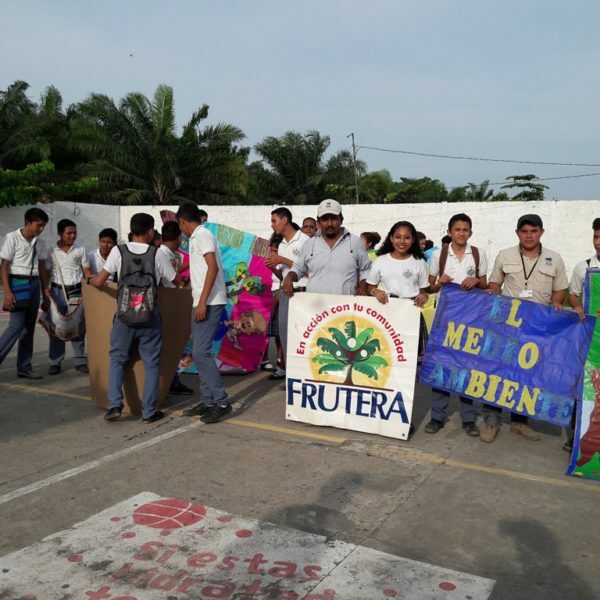 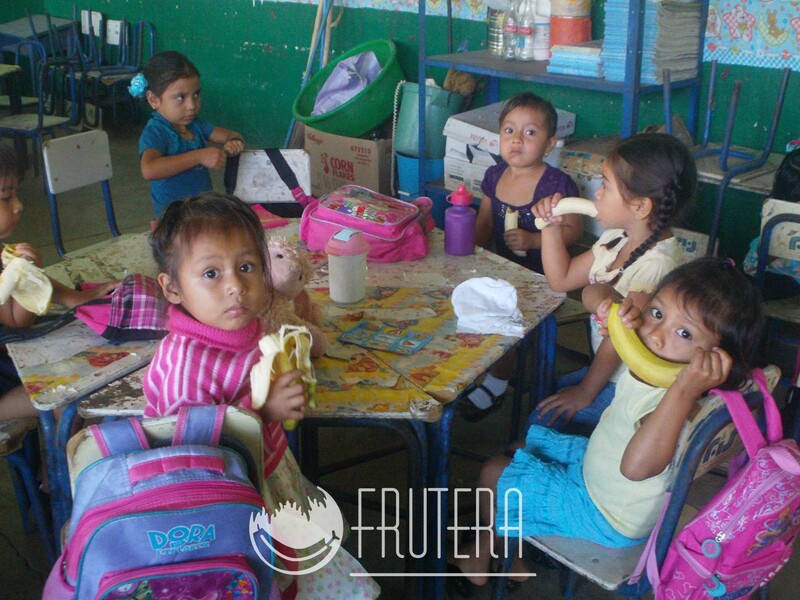 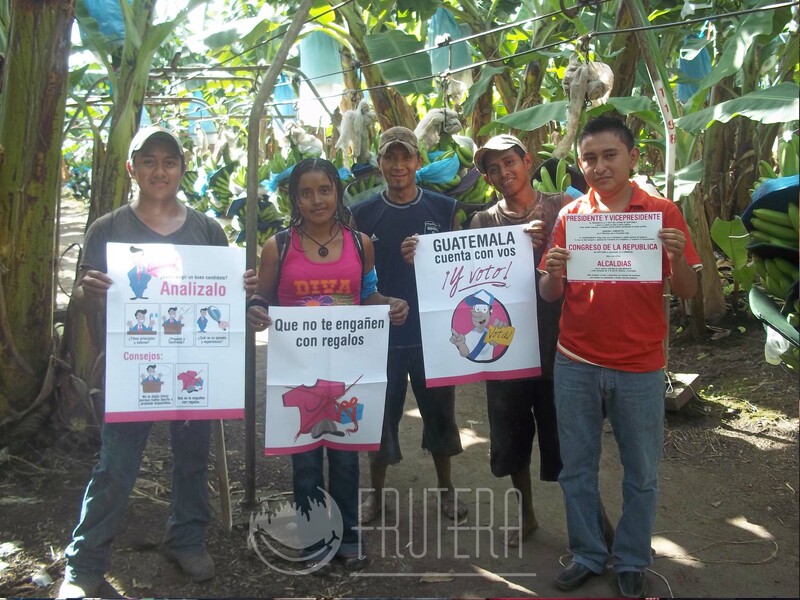 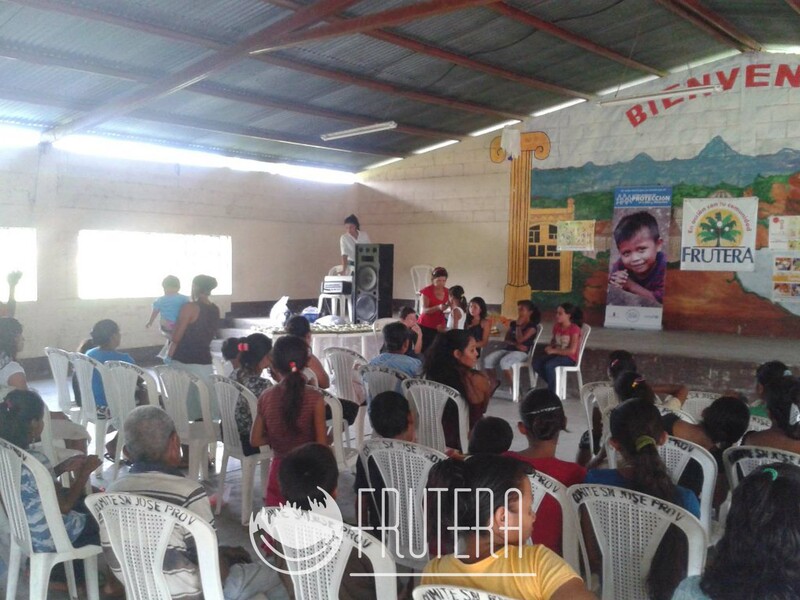 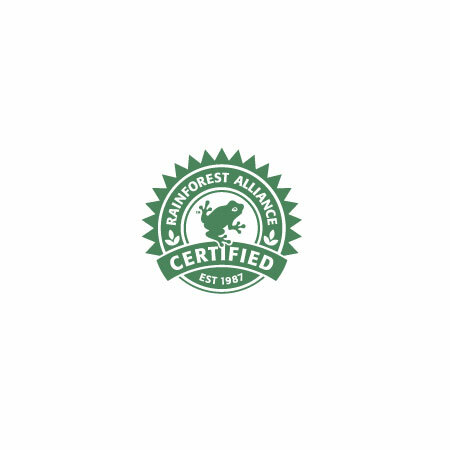 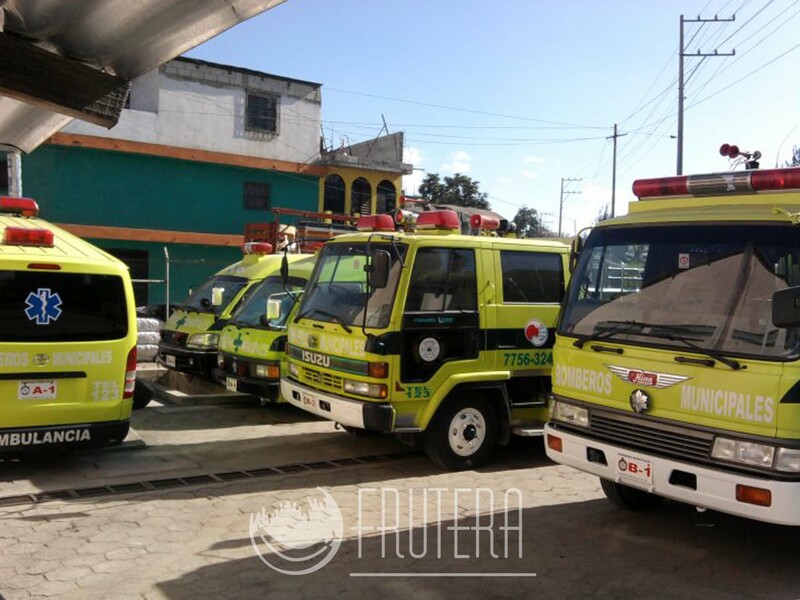 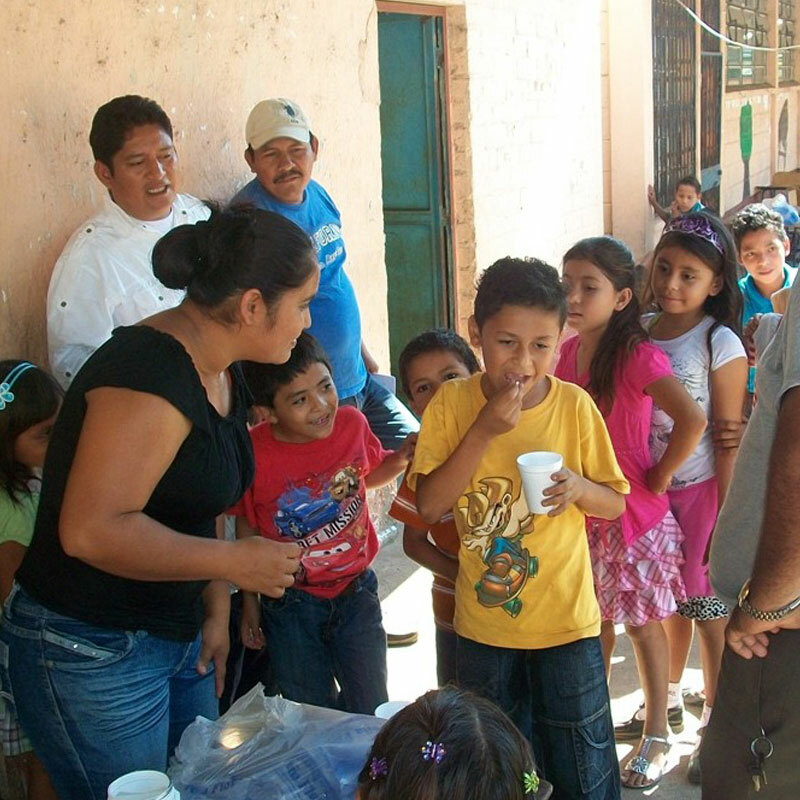 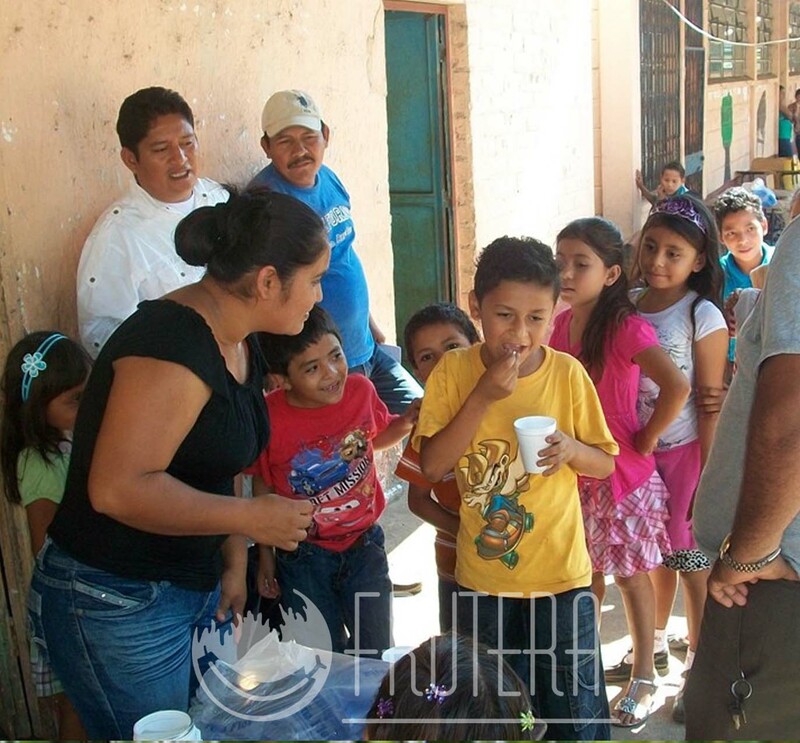 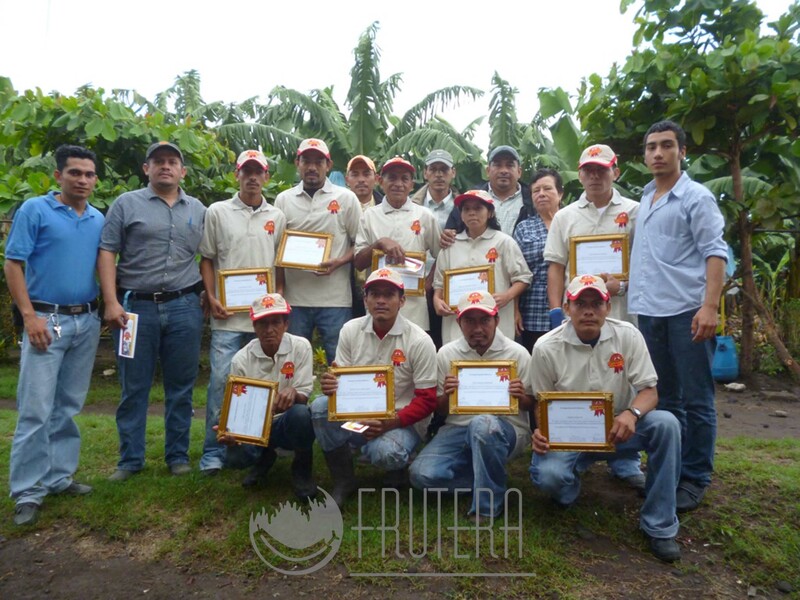 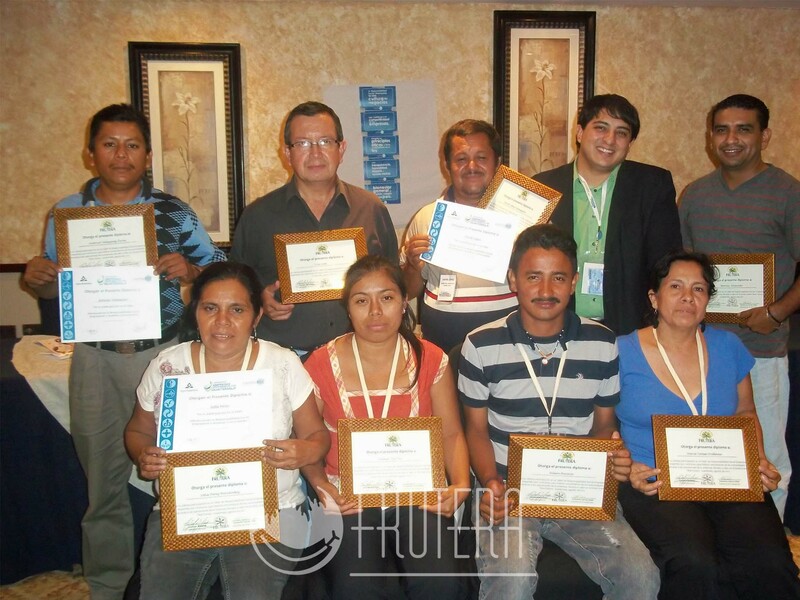 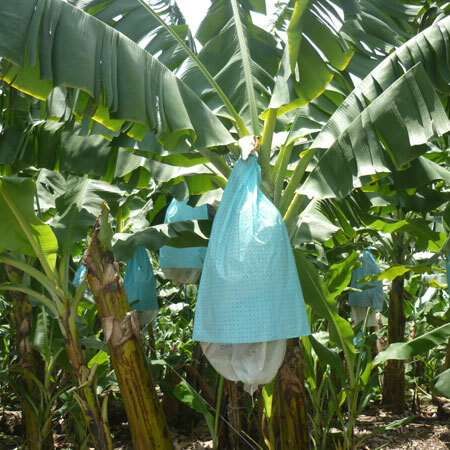 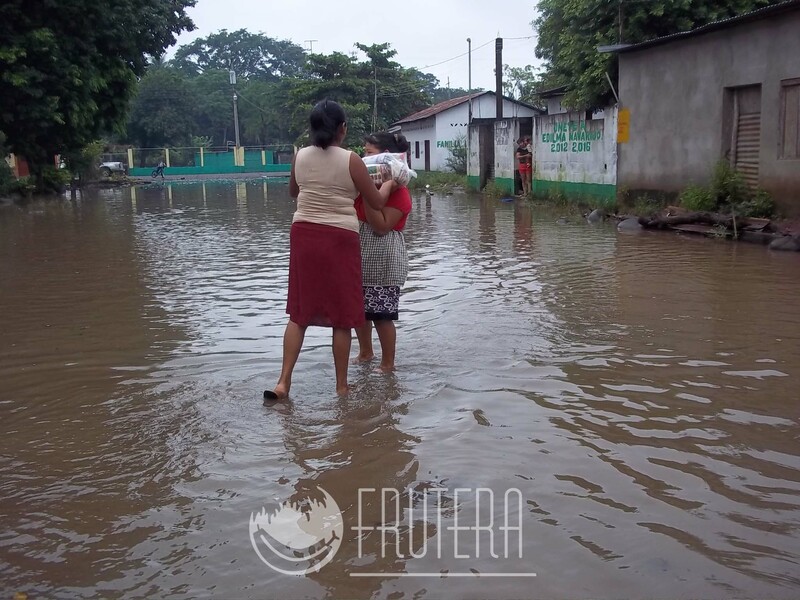 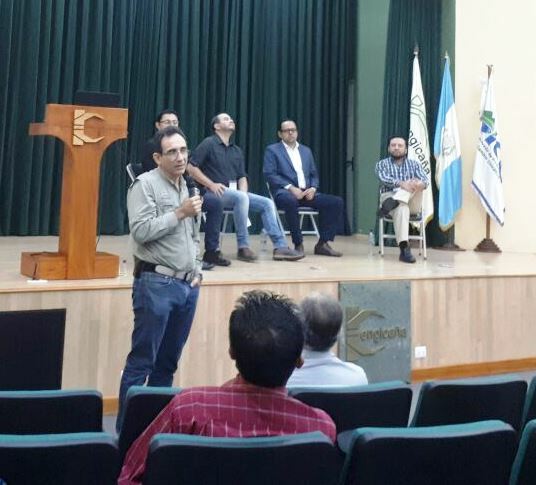 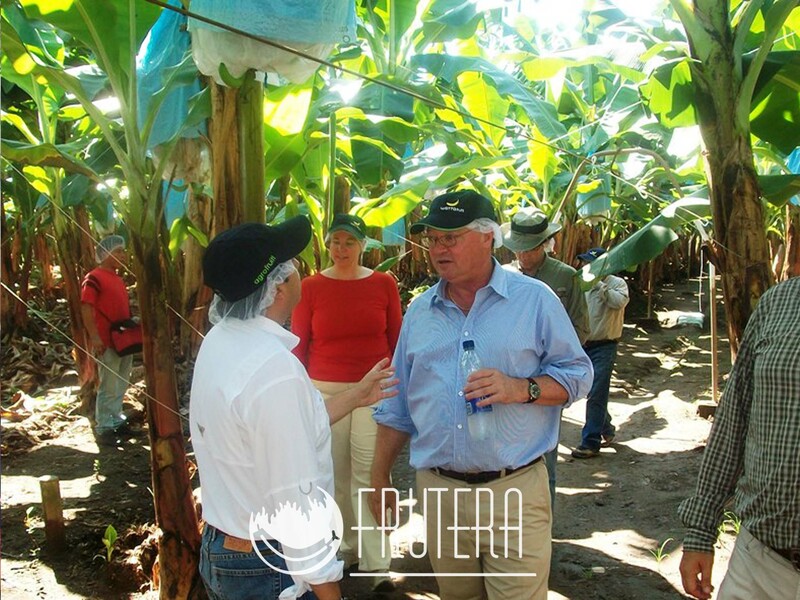 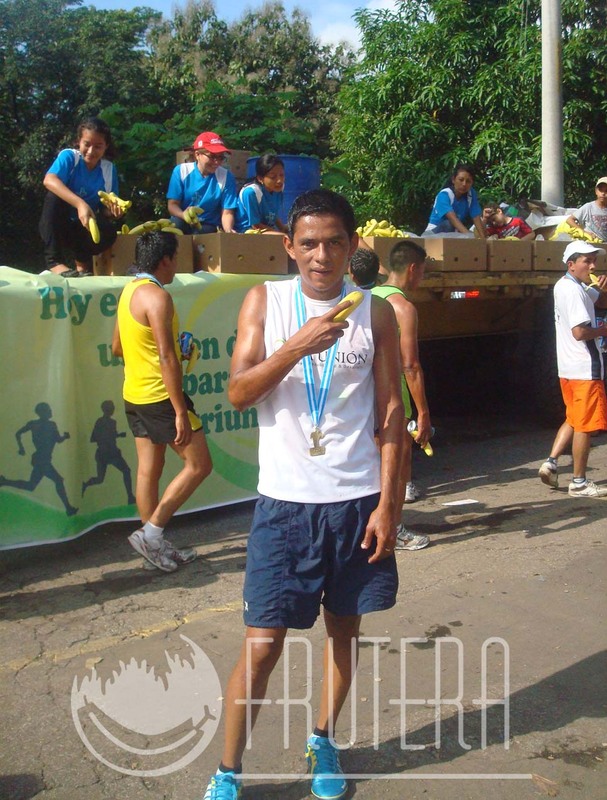 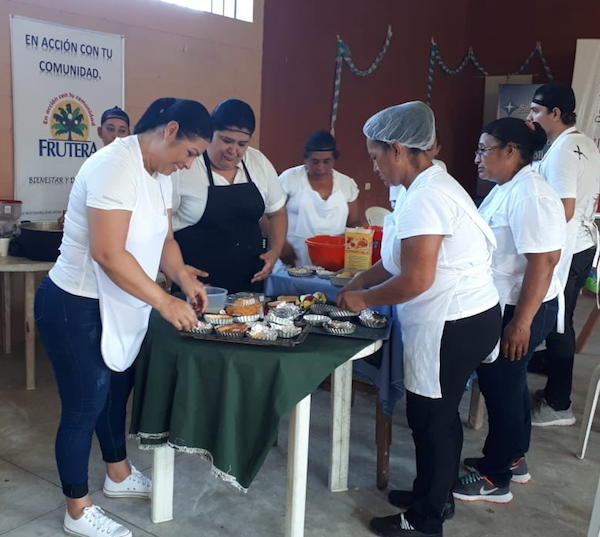 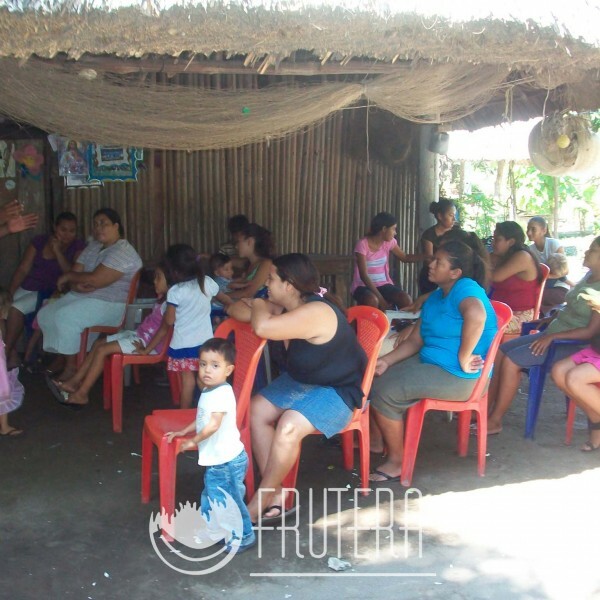 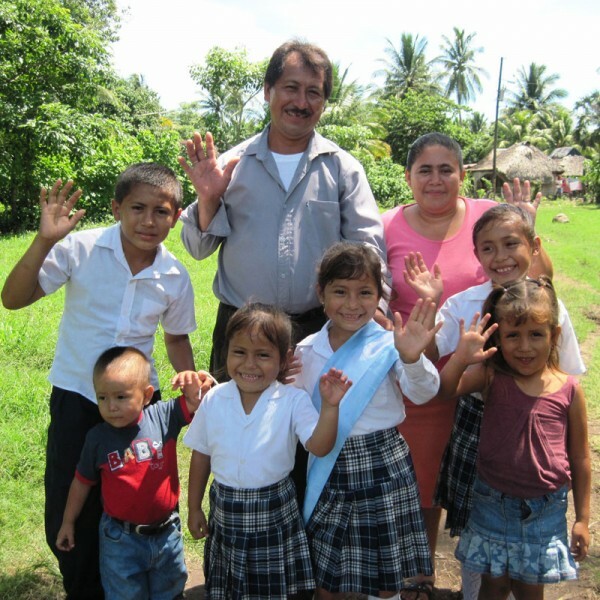 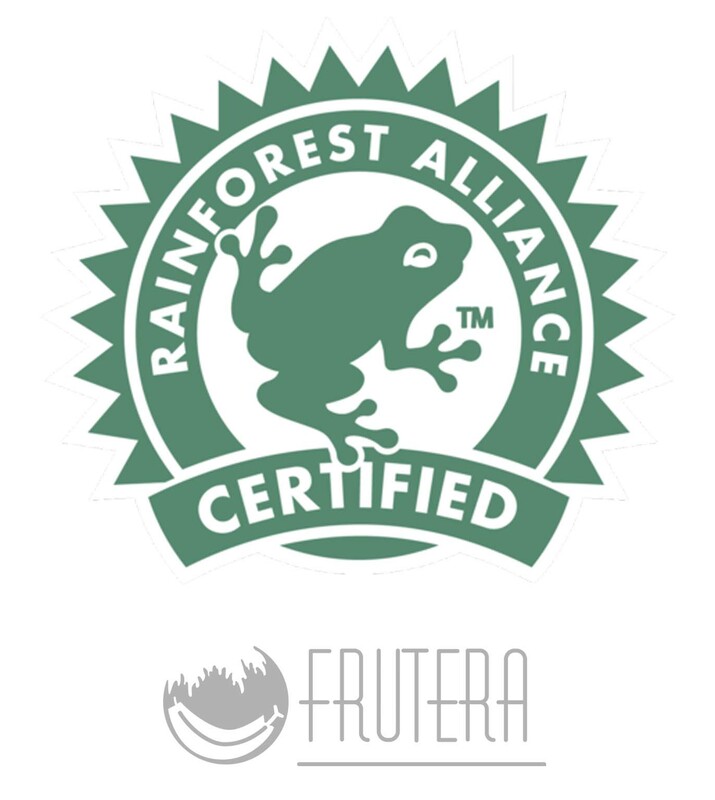 FRUTERA’s social programs are focused on health, education, citizen participation, infrastructure, disaster prevention and the environment.